Call us as soon as water damage strikes. We provide 24-hour emergency flood service that includes water extraction, water damage repair, and restoration. We also sell and install carpets, hardwood floors, and floor coverings, should you need to replace them. Need New Flooring? For more information on our flooring sales, please give us a call at (844) 879-2003 or (404) 286-3945 or visit our showroom in Atlanta, GA. 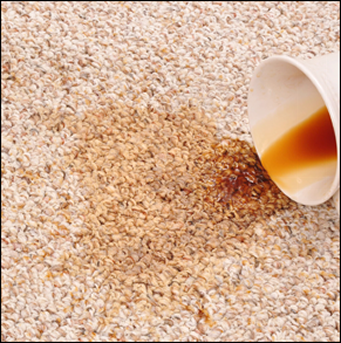 Contact us in Decatur, Georgia, and the metro Atlanta area, for carpet cleaning that effectively removes deep-seated dirt and stains. We also serve Roswell Georgia. and the entire metro areas.